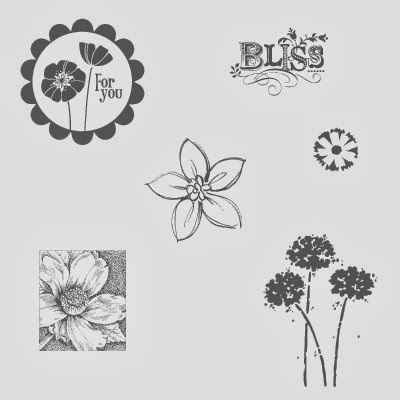 Sarah's Stamp Lab: New December Promotions! It's the first day of December. The count down to Christmas is on. Every month on the 1st of the month, Stampin' Up! has some exciting promotions to share with you! Get prepared for Valentine's Day with the new line of A Whole Lot of Love products! This promotion starts today, Dec. 1st, until Jan. 27th or as supplies last. December Best of 25 Years Stamp Set Reveal! Don't forget that the Holiday Sale is still on! Tomorrow there will be some new 24 hour Door Buster items announced so be sure to check out my online shop for all of the new sale items.